This is an empty box. But it’s an empty box that used to contain a Jackal Buzzard. We set it free yesterday (the bird, not the box, we still beed the box). And because I’m rocking a five year old iphone 3, my camera wasn’t quite quick enough to capture the bird majestically flying to freedom. This is what raptor rehab is all about and it was one of the greatest feelings I’ve ever had. Upon release, our buzzard promptly flew up in to a tree and was mobbed by fork-tailed drongos. Love. 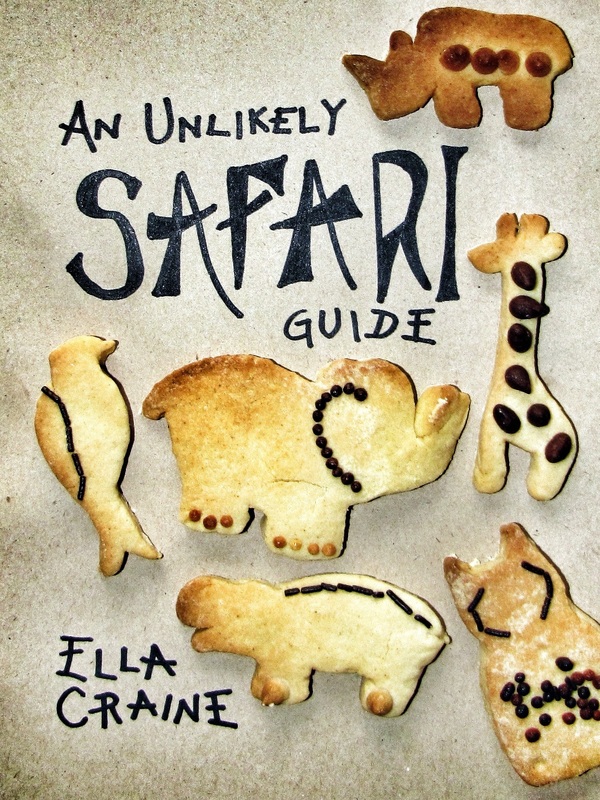 An Unlikely Safari Guide. Finally.